WASHINGTON — Operating while in orbit is the next big challenge for the space sector, be it manufacturing, assembly, satellite servicing, or debris removal, experts said Thursday. It’s something both the government and private industry are looking at now. NASA is trying to launch the Restore-L mission in 2020, which will demonstrate a robotic spacecraft designed for on-orbit servicing. The military’s Defense Advanced Research Projects Agency (DARPA) is developing its own Robotic Servicing of Geosynchronous Satellites (RSGS) program with satellite builder Space Systems Loral, who last month launched a new company — Space Infrastructure Services LLC — to commercialize the service. 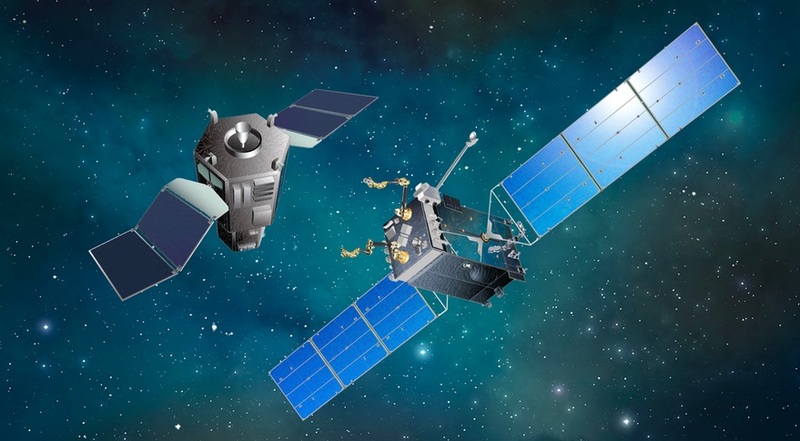 Meanwhile, spacecraft builder Orbital ATK a is working on a competing commercial capability, with communications fleet operator Intelsat already signed up as a client. Innovation — like on-orbit manufacturing — will help the U.S. stay at the cutting edge more so than just trying to protect existing secrets, Lal said. Another key on-orbit topic that should be addressed is debris removal, said Richard Leshner, vice president of policy at Planet — a Silicon Valley company with ongoing efforts to operate a large constellation of small satellites that photograph the entire surface of the Earth everyday. Orbiting debris is the biggest risk to the long-term health of the space environment, Leshner said, and the biggest threat to the domain’s continued use. “I think that’s a key set of questions that policy makers, that government program managers, that private sector folks are all going to have to be wrestling with in the very near future, if not immediately,” Leshner said. Lal said the U.S. is going to need to take a look at some of its policies and regulations surrounding orbital debris removal. The good news is that technology — and the launch industry to get it there — have developed to the point that it’s now possible to test out these technologies in orbit, Leshner said.